Sales is an ever-growing field and sometimes it might be hard to keep track of all the nuances and fresh ideas. In this article, we’ll try to get you familiar with the ideas of prospecting and retargeting by comparing the differences between them. Knowing that, let’s move on to the definition of retargeting. Say you’re an owner of a small online store that sells industrial, wooden dining tables and kitchen worktops. 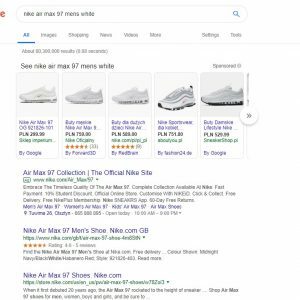 You have your ads displayed and the number of visitors on your site is quite satisfying, and yet, you feel that the number of sales should be a bit higher than it is. The reason for that is the fact that a large number of visitors are people who are just browsing. Maybe they’re considering remodeling their kitchen in the future. Maybe they’re waiting for the next paycheck to come and finance their new table or maybe they’re just curious as to what are the prices on the market and which shop offers the best price-to-quality ratio (yours, obviously). Whatever the reason may be, they visit your store and leave without buying. What’s worse, even if some of them might be interested, they sometimes forget to save your site address and you lose them forever. That’s where retargeting comes in and saves the day. 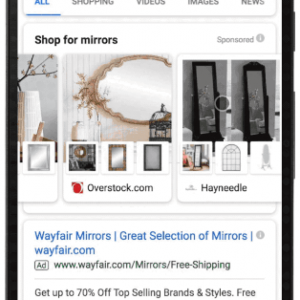 Retargeting means that ads of your website will be displayed to people who have recently visited it while they’re browsing other pages in order to keep them reminded of all the great things your store has to offer and navigate them back to you, once they are ready to make the purchase. Common ground between prospecting and retargeting. 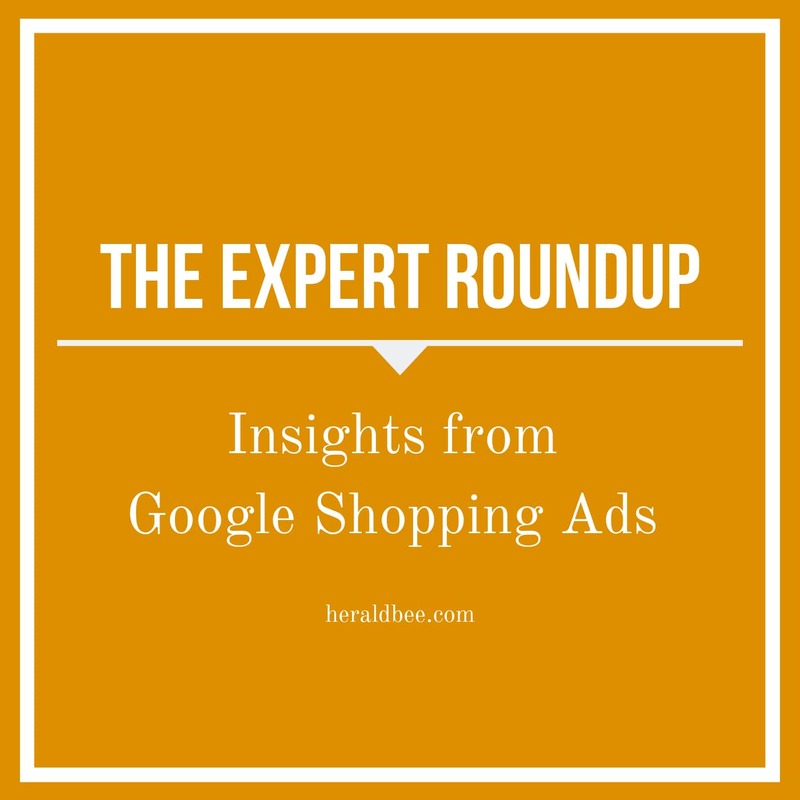 Although the two ideas focus on reaching different segments of the brand’s target audience, they have a very similar way of communicating with them. Mainly, both methods rely on accessing, analyzing, and utilizing large volumes of data. Given the increasing amount of customer data available today, AI technologies can be used to facilitate the process of refining these large pools of data, helping marketers to determine previous user activity or interactions – either with the specific brand campaign or via other relevant channels – and better understand their preferences. Machine learning tools can speed up the prospecting process by analyzing multiple layers of behavioral activity as a whole in order to streamline potential customer segments. In both cases, the knowledge gathered in that process is a game-changer as it brings value to otherwise overwhelming and potentially meaningless set of data. In the end, being able to determine which format or what type of content should be included in the marketing message delivered to a particular individual can maximize their engagement levels without the need to run two different marketing campaigns. For example, prospects can be served a version of an ad containing a broader message about the brand’s products or services based on their previous online activity; whereas existing customers – who provide a richer dataset to be fed into the machine learning platform – will be primed to engage with a specific message pertaining to a product they have previously bought or viewed. Both prospecting and retargeting methods that incorporate machine learning technology can effectively bring the case to a close by honing in on a single opportunity rather than relying on broader audience clusters. Individual users can be targeted based on an infinite combination of previous activities and preferences, whereas wider segments are by their very nature limited, as they relate to entire groups. 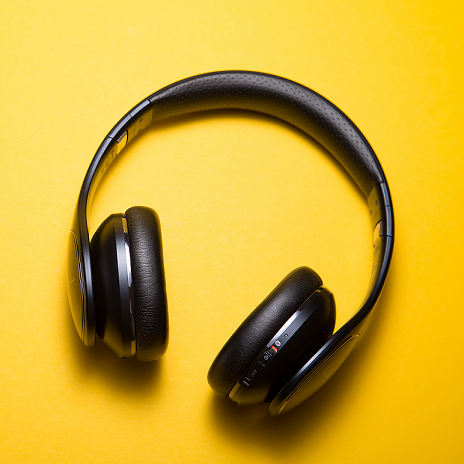 The technology is constantly learning by being exposed to a user’s behavior allowing more specific pockets of inventory to be targeted according to marketing objectives, thus continually optimizing a brand campaign as it unfolds. By combining the use of AI with ad bidding technology, advanced analytics can be generated and leveraged in real time, helping to speed up the process of prospecting or retargeting, respectively. Therefore, marketers can now truly benefit from delivering their ads on a programmatic scale no matter their target audience, and ultimately – by eliminating wastage and maximizing conversion rates – marketers can rest assured that every impression counts. Using an app to improve your sales. 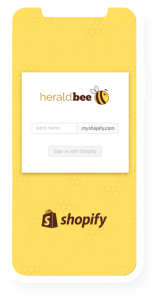 You can easily connect your Shopify store with your Google Merchant account thanks to Heraldbee. It’s an app that takes care for planning the proper marketing strategy for you and improves your sales by a wide margin. 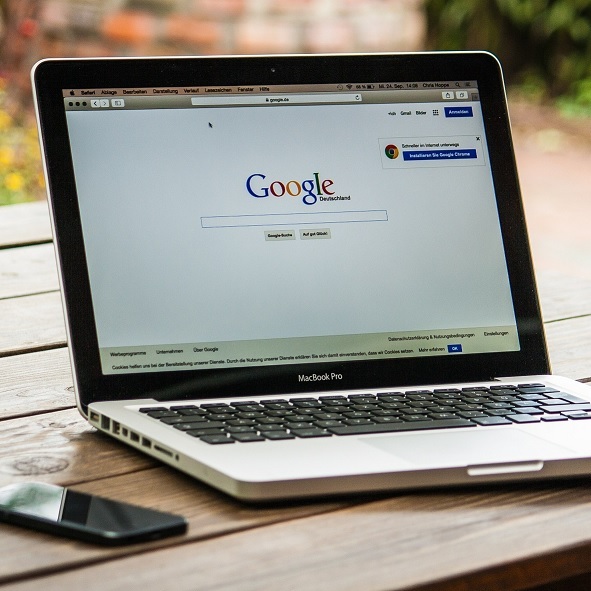 It uses a constantly updated and modified set of algorithms in order to come up with optimal Google Ads settings and even synchronizes your Adwords and Merchant Center accounts. 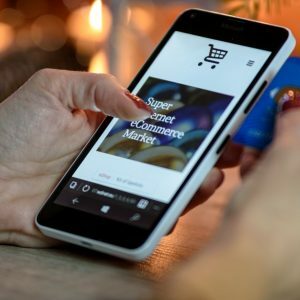 Moreover, our blog has a couple of interesting articles that might prove pretty useful for an online merchant. It is certainly worth recommending as it really makes the process easier and allows you to set up shop quickly and with no hassle. For more info regarding the app go to https://heraldbee.com.